You've heard the controversy. Now, dive into her private server. 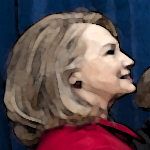 This database contains 100% of the known email releases from Hillary Clinton's "Private Server." No Editorials. No Fluff. Just the Emails. 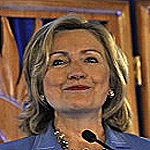 In May of 2015, it was discovered that Hillary Clinton used a private email server for her official email communications while she was Secretary of State. Normally, employees of the U.S. Government, especially those with high office, work off government computers to ensure safety and security as classified/sensitive material may be transmitted. The scandal broke when a hacker named "Guccifer" released emails between Clinton and Sidney Blumenthal, and more were discovered during a Congressional Investigation. 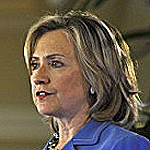 Hillary Clinton felt her actions of using a "private server" were within the law. 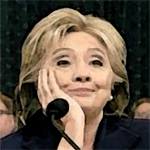 As a result, she opted to turn over her emails to a Congressional Committee for review. However, before she did so, she deleted more than 32,000 emails, which she deemed "private." In addition, more than 1,700 emails were retroactively classified by the State Department (as of February 2016) which included 22 "Top Secret" messages. 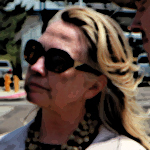 This contradicted her claim, that nothing was classified, sensitive or "secret" when she used the server. In February of 2016, John Greenewald, Jr. of The Black Vault created this archive as a resource tool for research. 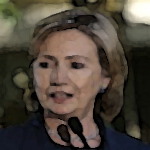 Contained within, is the entire collection of released e-mails from Clinton's "private server." Thanks for the fight led by Jason Leopold (Vice News), Judicial Watch, the Associated Press and others under the Freedom of Information Act, the State Department has reviewed more than 55,000 pages. 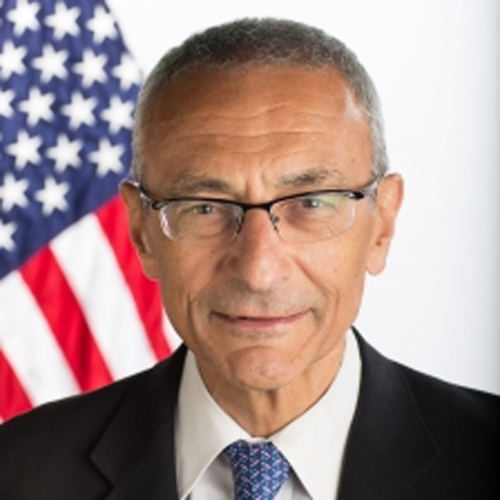 This database gives you access to all of the emails, as they were released, with the exception of Clinton's deleted "private" emails. This batch of email was released to the Congressional Select Committee on Benghazi. 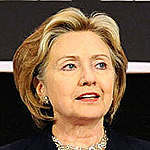 The State Department released 300 self-selected emails from former Secretary Hillary Clinton, over which the department had no control and no custody for nearly two years. 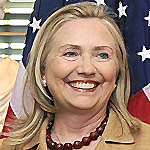 Rep. Trey Gowdy (R-SC) released the following statement about this release, “This confirms doubts about the completeness of Clinton’s self-selected public record and raises serious questions about her decision to erase her personal server—especially before it could be analyzed by an independent, neutral third party arbiter." During this release, it was discovered that many emails were blacked out/redacted, and they wer labeled either "confidential" or "sensitive." This contradicted Clinton's statements that she never sent sensitive/classified information through her private server. This release marked about 20% of the scheduled emails to be released, and at this time, it was known that five government agencies were involved in the security review and release of her emails. 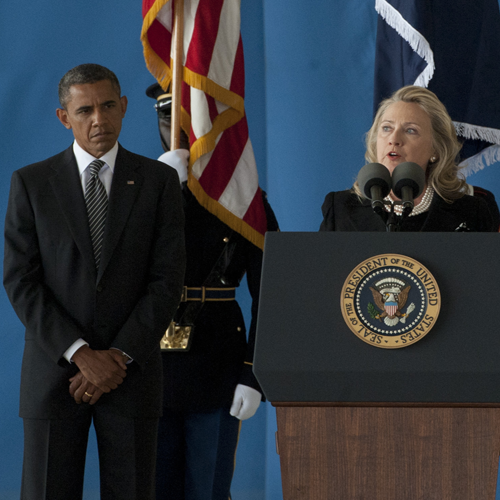 Although the State Department claimed they had turned over all emails related to Benghazi, this release proved there were more, and the previous statement was UNTRUE. This release marked the half way point for the State Department, and the deadline to release 55,000 pages of the entire release. Most of the emails released here, were from the 2011-2012 timeframe, with a few from 2009-2010. As more documents were released, the FBI began stepping up it's probe into the Clinton email scandal. 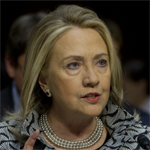 The focus was on whether or not there was classified information sent through the "private" email server. During the heat of the 2016 election season, it was discovered that the State Department would withhold 22 emails (at least) that were considered "Top Secret". 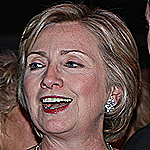 This solidified the fact that Clinton claimed no classified information was passed through her server, however, "Top Secret" information was being withheld. 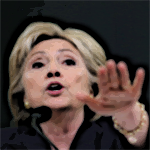 551 emails were released in this batch, with nearly 15% containing "classified" information. 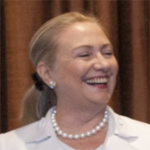 In addition, three of them were labeled "secret" thus furthering the controversy that Clinton was actively sending sensitive and classified information on her "private server." 64 documents of this release were 'upgraded' to the "confidential" level of classification, and were too sensitive to release. 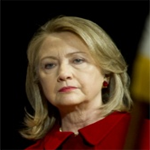 This release, constituted the final release of emails, according to the State Department. 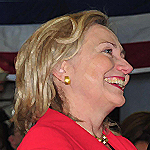 In total, more than 30,000 e-mails were released, totalling more than 55,000 emails. According to VICE News reportee Jason Leopold, "More than 1,800 emails were withheld or heavily redacted under exemptions to the FOIA law, including 22 that were not released because they were deemed Top Secret and would cause "exceptionally grave damage" to national security if disclosed. About 65 others were classified Secret and were heavily redacted." More emails will be added, if additional pages are released. 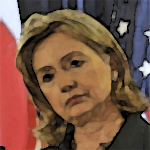 After the above releases, Septemeber 23, 2016, marked the realization that the State Department was not done releasing Hillary's e-mails. 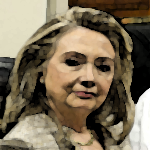 This release only yielded 5 emails, but it showed that the State Department was not finished. 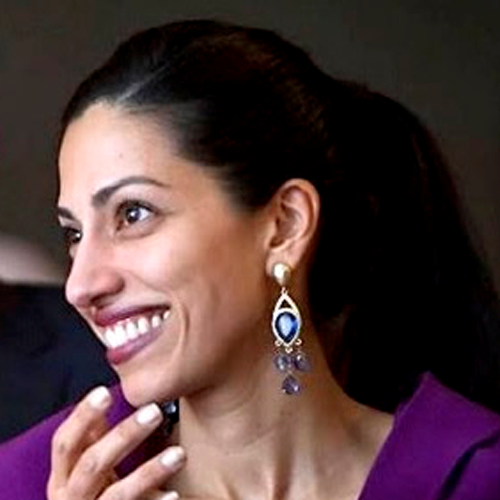 An additional 75 emails were released by the State Department. This release consisted of an addition 112 emails released to the public. This marks the latest release of emails, with a total of 357 emails, consisting of over 1,200 pages of emails. The Friday before the 2016 Presidential election, the State Department decided to dump this set of emails. Copyright © 2016 The Black Vault - Site Design is copyrighted to The Black Vault. 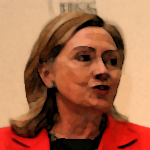 Documents/Clinton Emails are Public Domain. 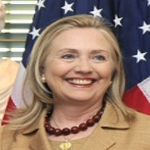 Photographs of Hillary Clinton are Public Domain, as noted and obtained from DVIDS. 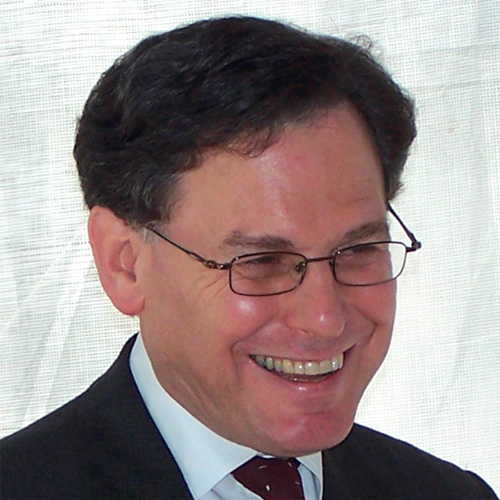 Sidney Blumenthal Photo Credit: Larry D. Moore CC BY-SA 3.0.